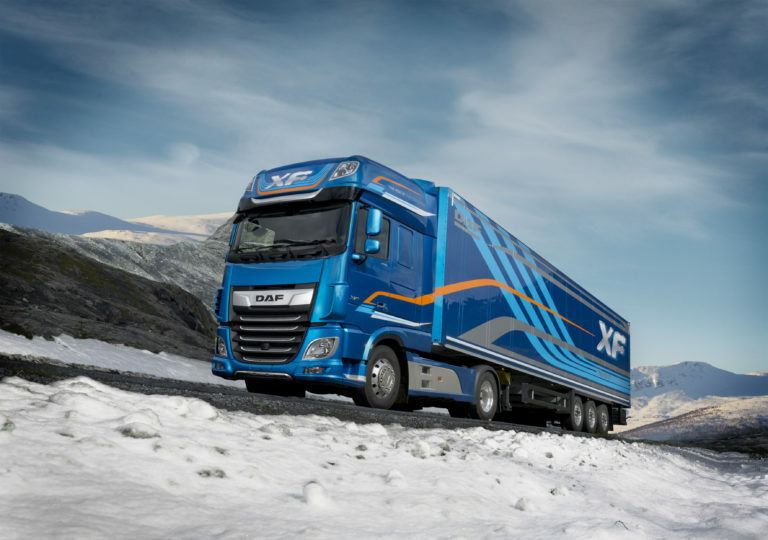 DAF XF is ideally suited for long-distance transport. It is designed to achieve maximum transport efficiency. 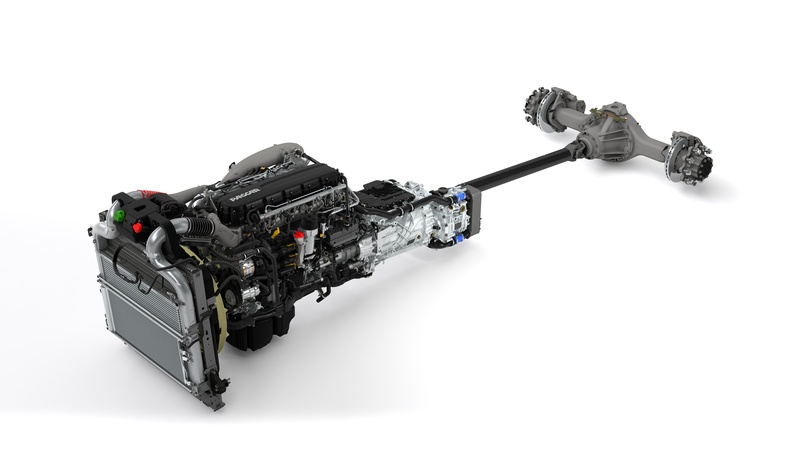 Powerful PACCAR MX-11 and MX-13 Euro 6 engines make it even more powerful thanks to many additional improvements. Well designed platform, comfortable layout, spacious and comfortable interior. 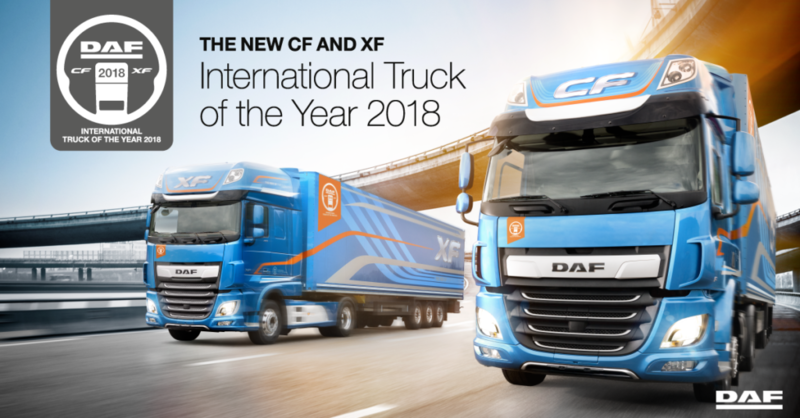 The best ever XF for both the owner and the driver. Exterior of the XF is precisely and in detail designed, aerodynamics is further enhanced, spoilers and wind guides achieve 10% lower fuel consumption and CO2 emissions. 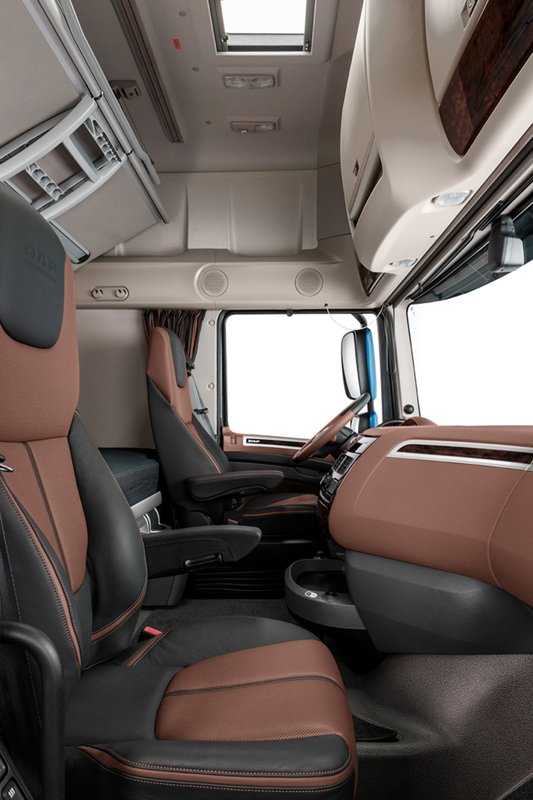 A high-quality truck also lasts, bodywork materials are designed for more demanding conditions. All of the features of XF are the best transport efficiency. The most spacious interior of the market, the biggest and most comfortable beds and the silence make the XF's cabin extremely comfortable. Stunning indoor lighting is adjustable according to the circumstances. The information screen tells the driver more about what is needed. Predictive and adaptive cruise control, front impact warning, advanced emergency braking system, lane departure warning and top-tipped stability control system make the car safer in high-speed traffic. The new PACCAR MX-11 and MX-13 engines offer low performance fuel economy, the expanded Eco mode helps keep fuel efficiency optimized. Engine service intervals have been extended to as many as 200,000 kilometers. 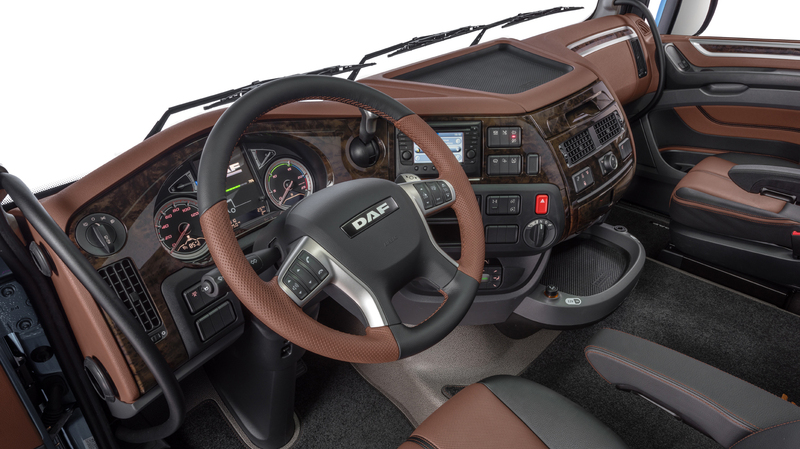 The new generation 12 or 16 speed TraXon automatic transmission is standard, plus a new powerful rear axle, generating a complete driveline package. 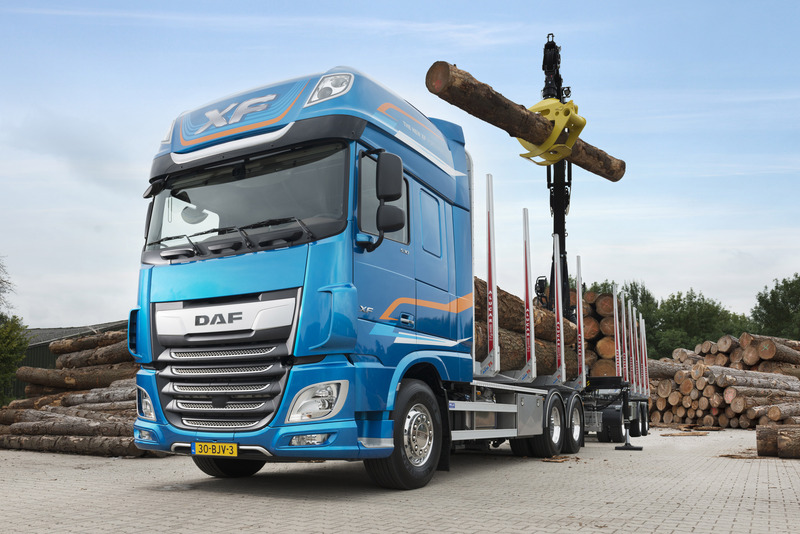 The highly designed, strong and lightweight chassis is tailor-made to meet customer needs. The components can be placed in a desired order, giving space to pump systems or larger fuel tanks. The body attachment module (BAM) offers plenty of possibilities for fastening the car. The new compact 50 kg lighter EAS system (Emission Tracking System) leaves more space on the chassis and allows for greater payload.